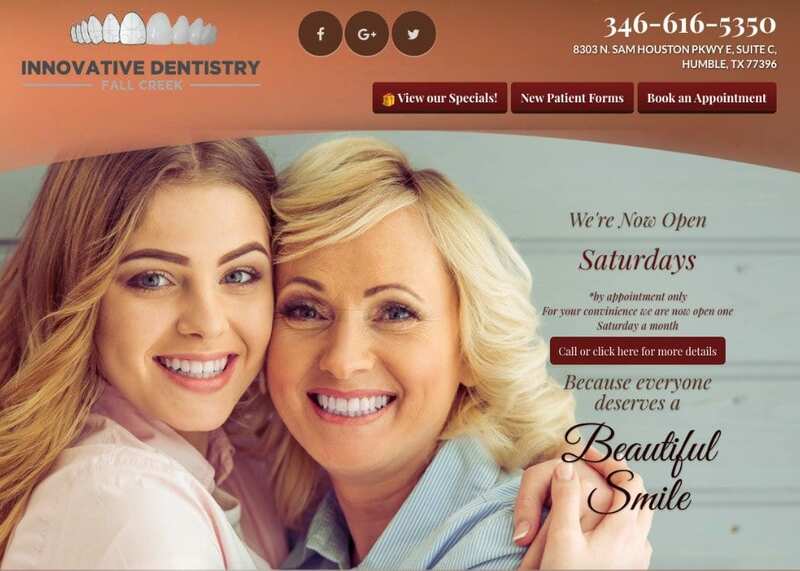 How are you generating leads for your practice? 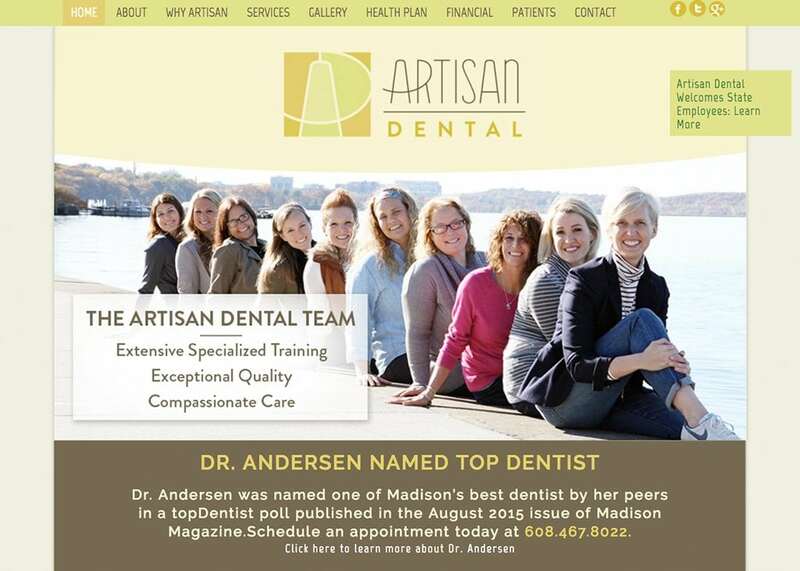 What sets you apart from the other dentists in your market? 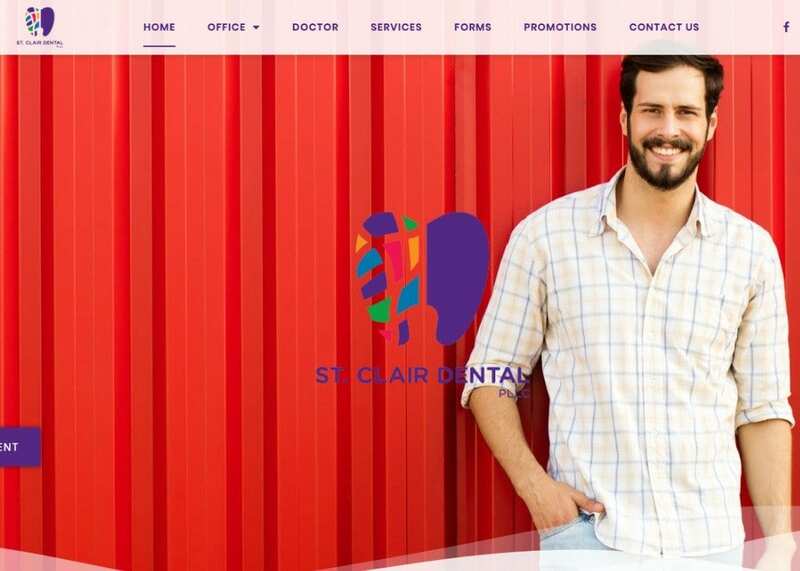 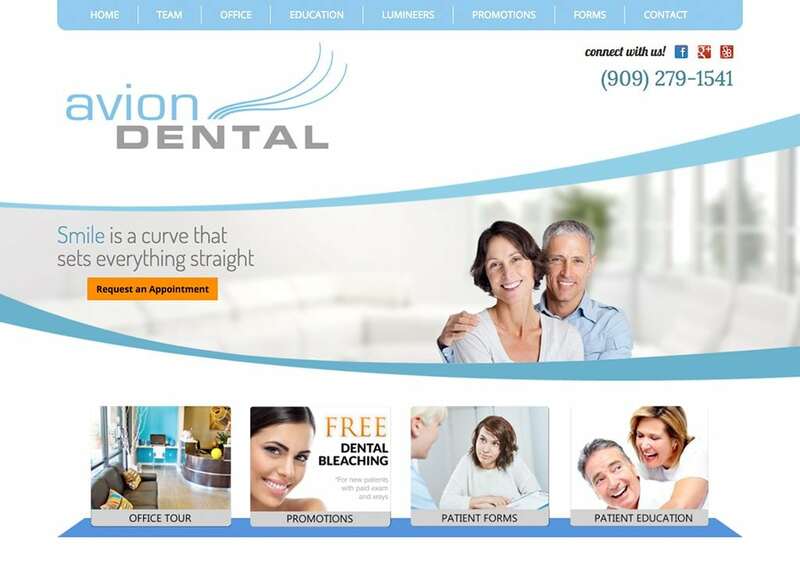 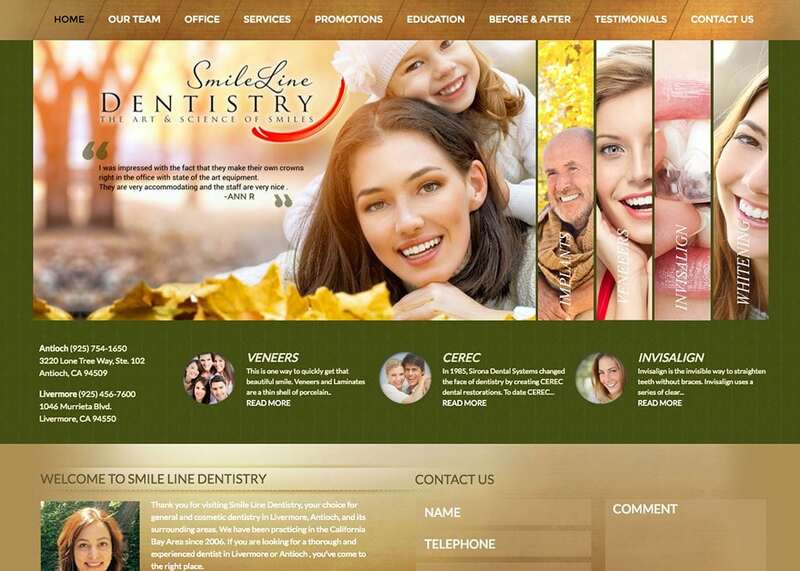 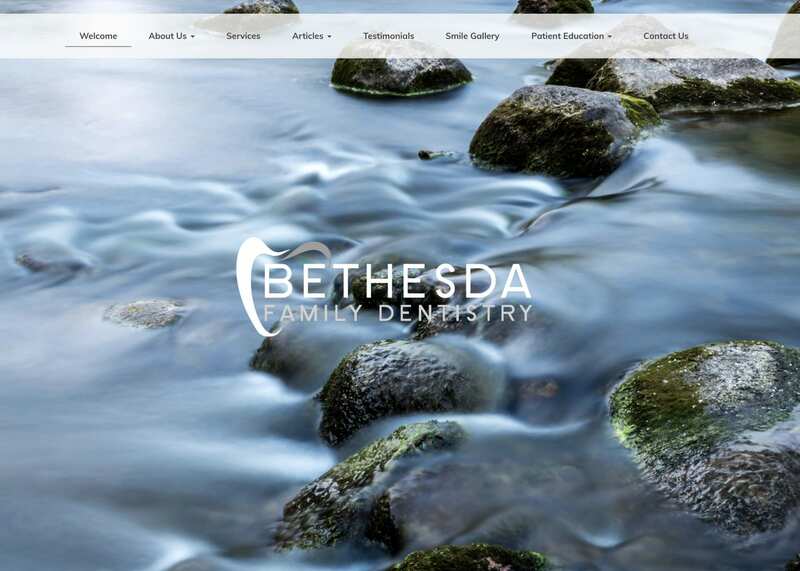 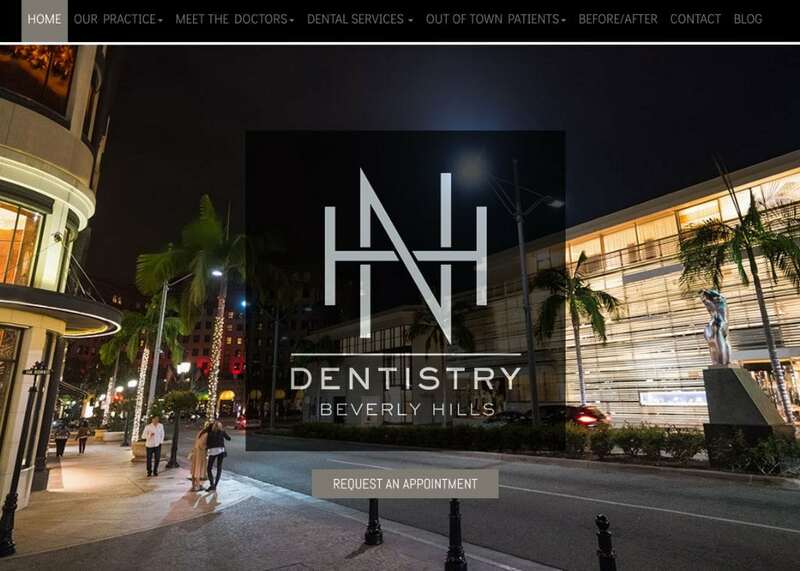 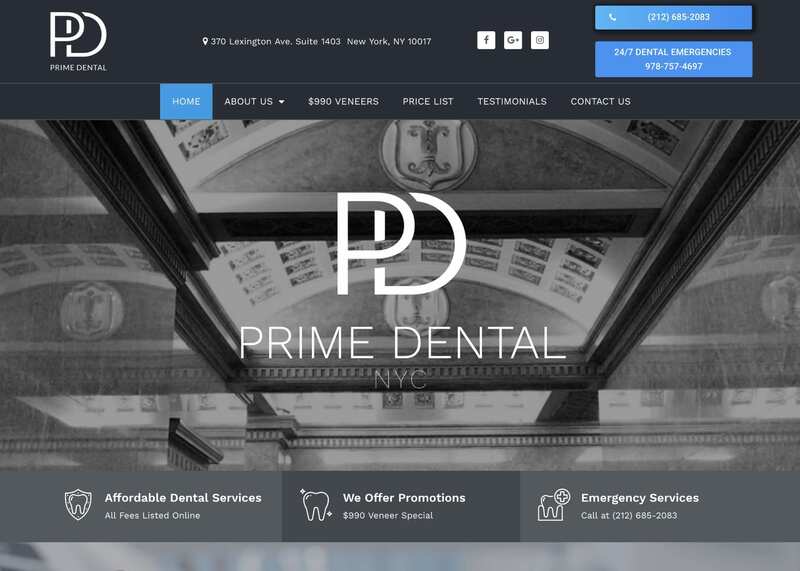 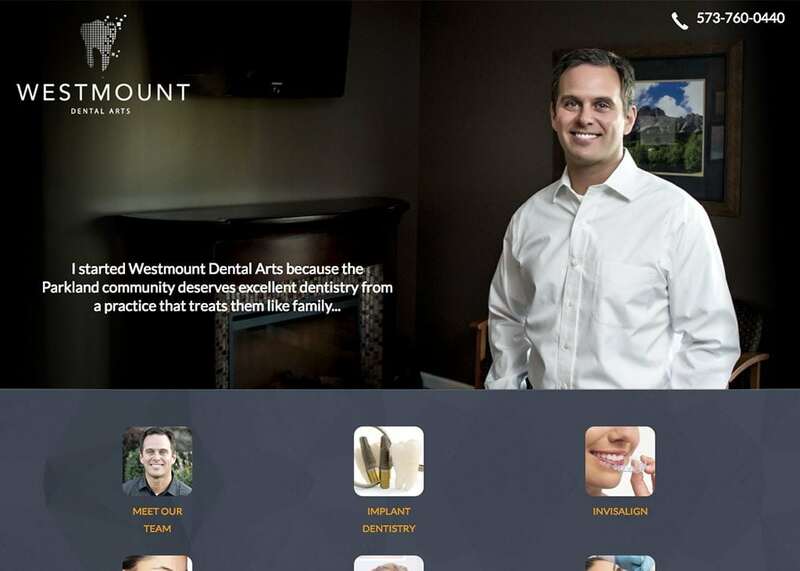 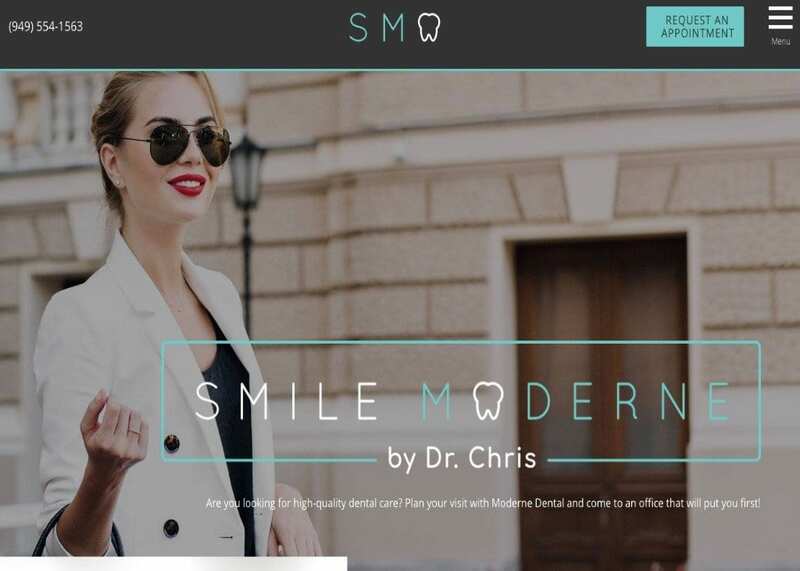 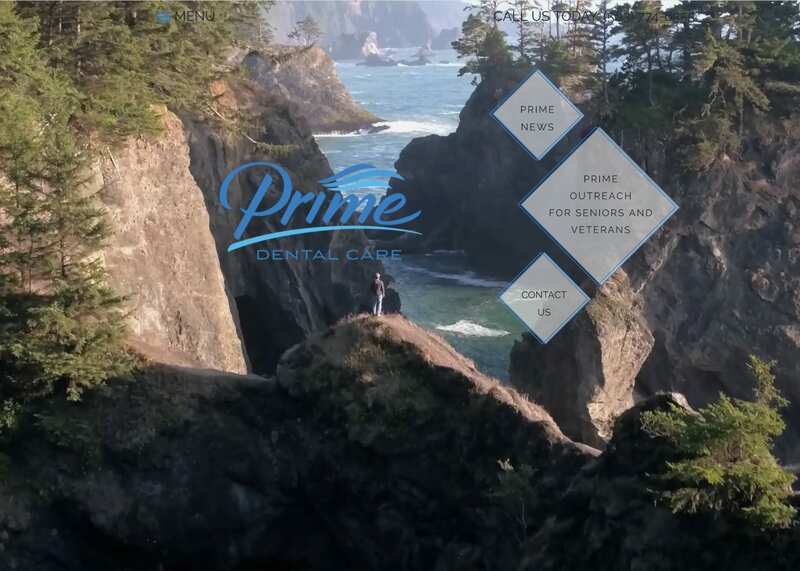 With the right general dentistry website, you can attract more patients and make more appointments – all from a beautifully customized website created specifically with your practice in mind. 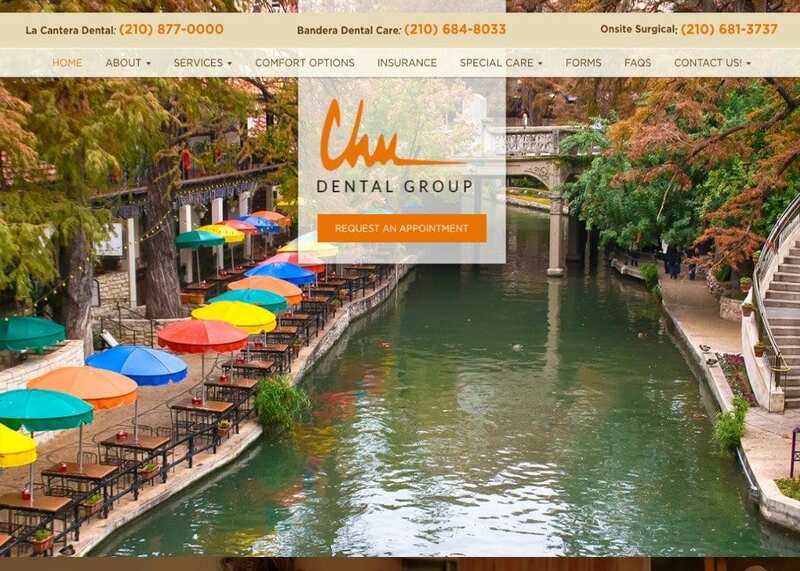 We will even optimize your site to accommodate web users across multiple platforms, from desktop computers to mobile devices. 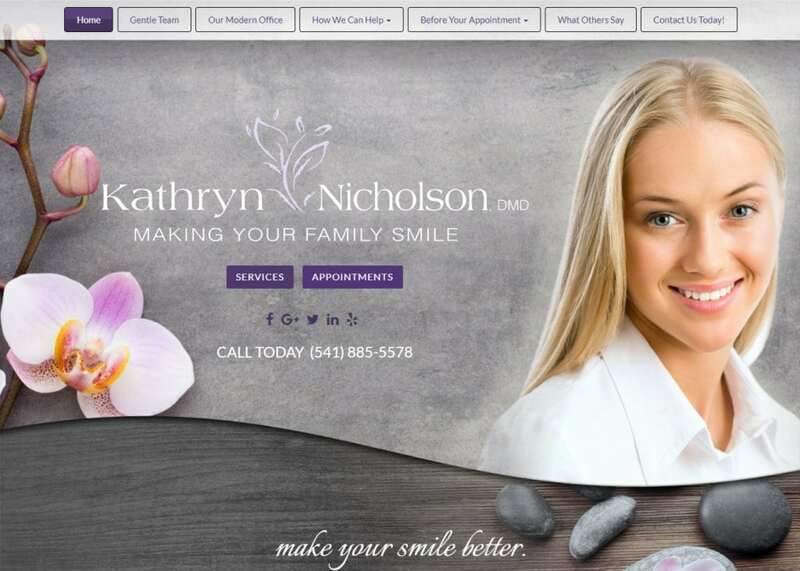 Your website will be an extension of the image and reputation you are building and already have in your local community. 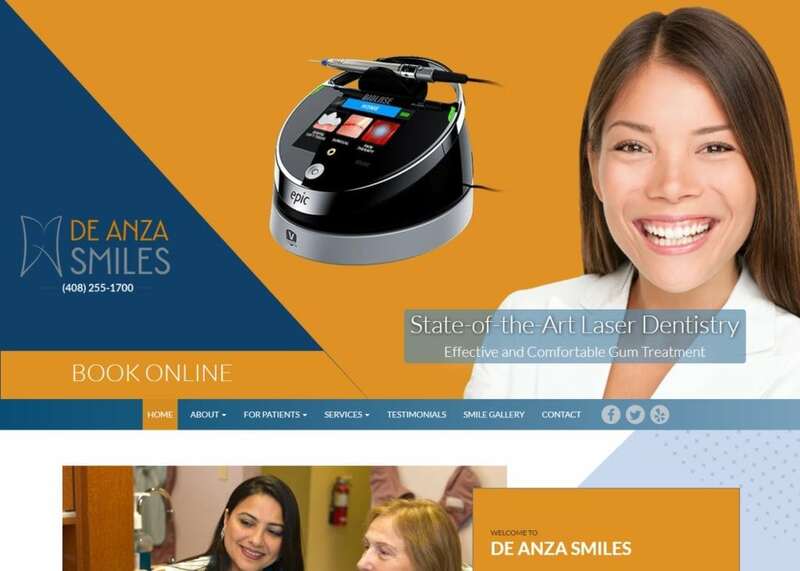 Whether you want to communicate a family-friendly atmosphere or highlight the sophisticated equipment and technology you have invested in at your practice, our team has the advanced skills and experience to help you achieve your goals.